Have you made your will? This is the standard question when it comes to making sure that your financial affairs are in order, with respect to your wishes, for the benefit of those who will survive you: family, friends, charities and so on. Have you made your dual wills? A little background: Any estate planning to reduce the tax exposure must obviously be in place prior to making the will, but that doesn’t protect the estate from the 1.5% probate fees, the fees that the government charges to examine your estate when it determines how much taxes must be transferred to the government. The legal instrument of a probate court isn’t all a tax and grab scheme. It actually serves to protect the will’s beneficiaries. From time to time the media follows cases in which someone challenges a will, making a claim and suing the estate and beneficiaries for a portion of the will’s proceedings. Probate court establishes that the will in question is the final will and its requests can be implemented. In other words, it serves to protect the beneficiaries from this type of challenge. The Ontario government has previously accepted the concept and use of the dual or double will in certain circumstances. For example, when testators (those who establish a will) own stock or property in a foreign country, they can have a separate will for those assets in addition to assets specified in a Canadian based will. This concept was eventually expanded to assets such as shares in private corporations, stocks in private companies, real estate holdings, jewelry, art and so on. These assets can be specified, valued and transferred from testator to beneficiary without the need for the protection of the probate court. By including them in a second will, the value of these assets are therefore exempt from probate fees. The first will consists of assets that need to be assessed by probate court. Funds in bank accounts, for example, even though joint, will be included in the will to be probated. But since the previous assets were removed from the will to be probated, the accumulated wealth on which the probate fees will be levied can be vastly reduced, depending of course, on the specific amounts involved. Although the Ontario government has challenged the concept, and as of January 1, 2013, requires the executor of any will to obtain appraisals for property rather than just provide estimates adding to the complexity, the double will is still viable. 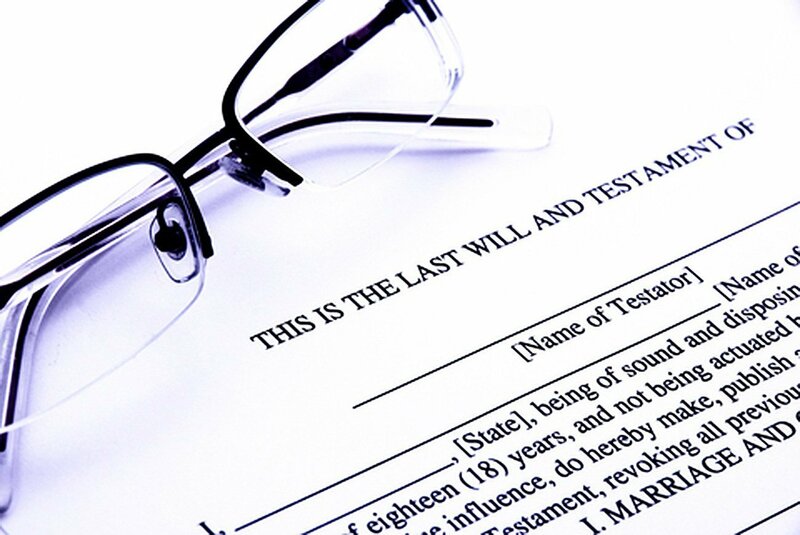 Naturally, these wills are complex instruments and a second will incurs additional fees. Therefore, the potential net savings of the probate fees should more than offset any supplementary legal fees in order to make it advisable. People who have accumulated significant wealth with a variety of assets which are easily transferable therefore, are more likely to benefit – or at least their beneficiaries are – from the concept of the double will. If you’re interested in additional information about double wills and how they might apply to you specifically, please contact us, or call for a legal consultation at 416-663-4423. Toll Free: 1-877-224-8225.